Some use it as storage. Others, as a domestic getaway from the everyday. If the fate of your basement is yet to be determined, listen up. 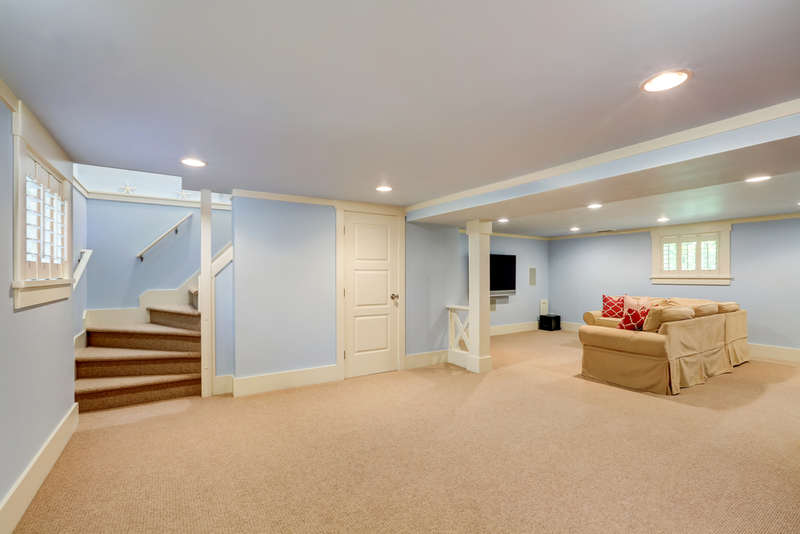 We’ve got some pros & cons that are worth considering in deciding whether a finished basement is right for you. There are so many ways in which you can transform your basement. 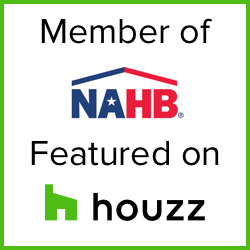 Bedrooms, game rooms, home theaters and extended living spaces are just some of a few finished basement ideas that attract prospective home buyers. It’s worth mentioning that the value of a finished basement functions under a different value system than an above-ground living space. That said, the value of your basement comes from how much money potential buyer can save from making changes to the basement versus the above-ground living space. 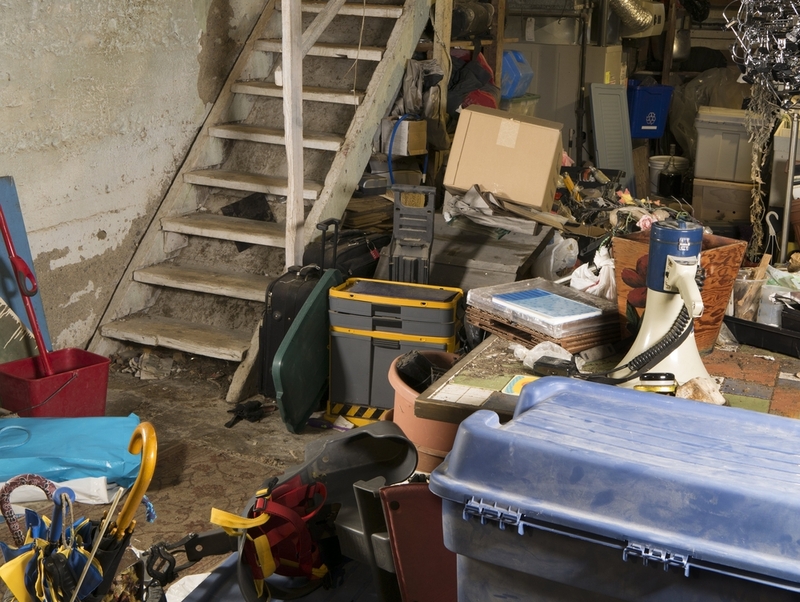 There’s also value in knowing what kind of basement you have in order to get the best for your resale buck. 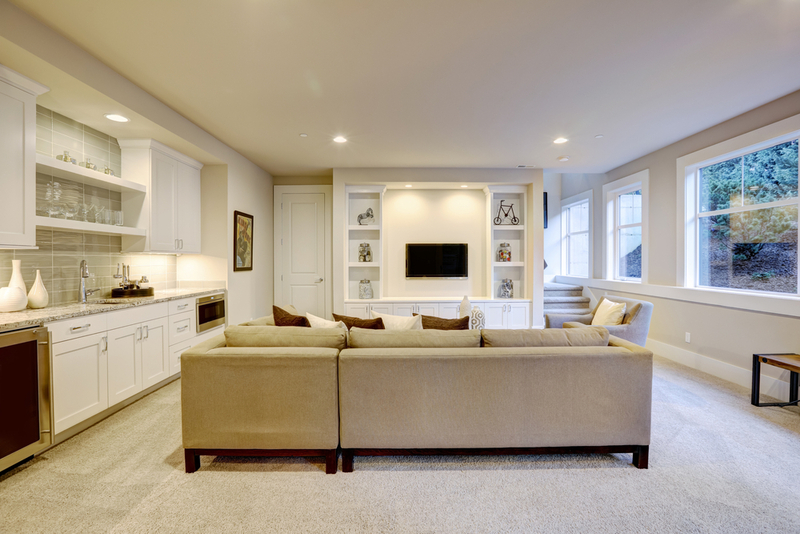 A full walkout basement is by far the most valuable when it’s time to re-sell because it allows for a significant amount of natural light, making it feel less like a basement and more like a comfortable, inviting living area. A full walkout basement is also great because you can add regular-sized windows or a sliding door to give this space a soft, homegrown feel. Zoning ordinances can be a pesky obstacle to overcome, especially when it comes to expanding your property upward or outward. A finished basement serves as the perfect solution for zoning ordinances, as there little to no restrictions in how you finish your basement. Excessive Moisture: Finished or not, basements are commonly known for high humidity and moisture. 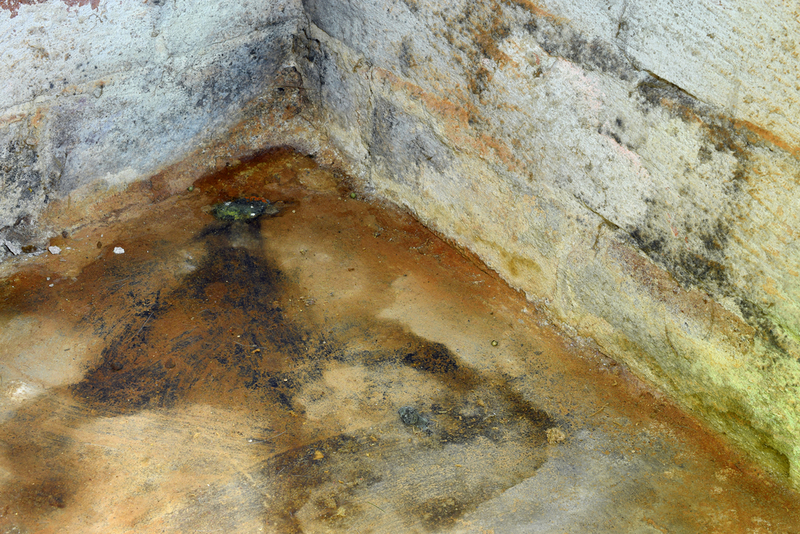 This unwanted dampness often leads to mold and mildew, which quickly turns your extended living space into a smelly, uninhabitable area. Depending on what you decide to do with your finished basement, it may restrict the level of storage space. If your are dead set on that finished basement, put some thought into where those additional items will fit within your home. As you may have already guessed, using a finished basement comes with higher utility costs, which will no doubt affect your budget. Take a good look at your finances (specifically your heat/ air conditioning bills) before looking into decking out your finished basement. Unless you get a considerable family & friends discount, the cost to make repairs to your finished basement can be very expensive. 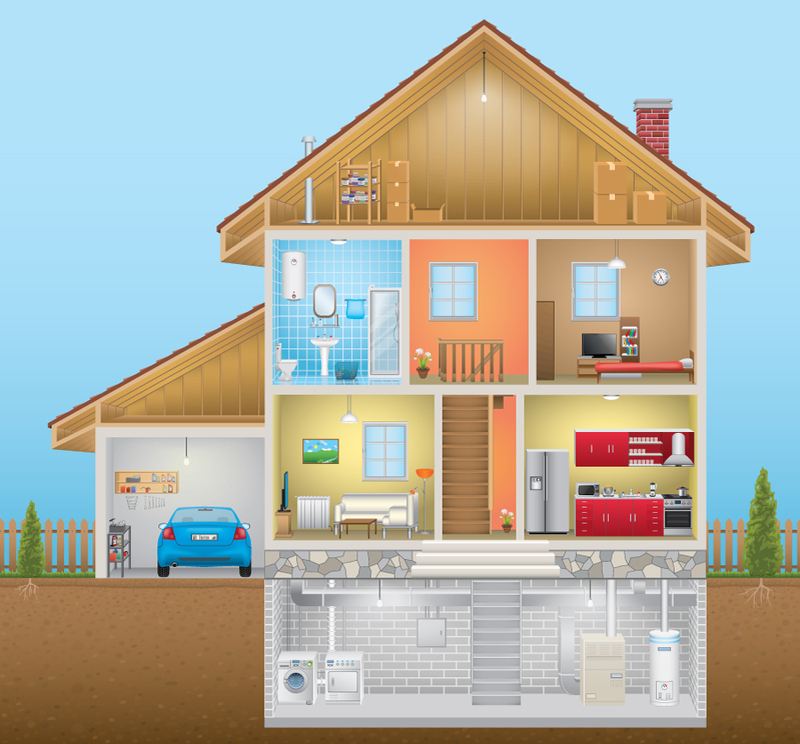 Are you ready for a repair guy to cut out portions of wall within your finished basement just to get to your pipes and/or furnace? If you aren’t, it’s best to leave your basement as-is. Your killer HGTV- inspired idea for a finished basement will have its benefits we’re sure you and loved ones will enjoy Before you get started, we suggest obtaining some estimates for what it will take to make your man cave/home theater/ library a practical, cost effective reality. Not sure where to start? Give us a call and we’ll point you in the right direction!